Wall of Honor | Just Shooting Memories! 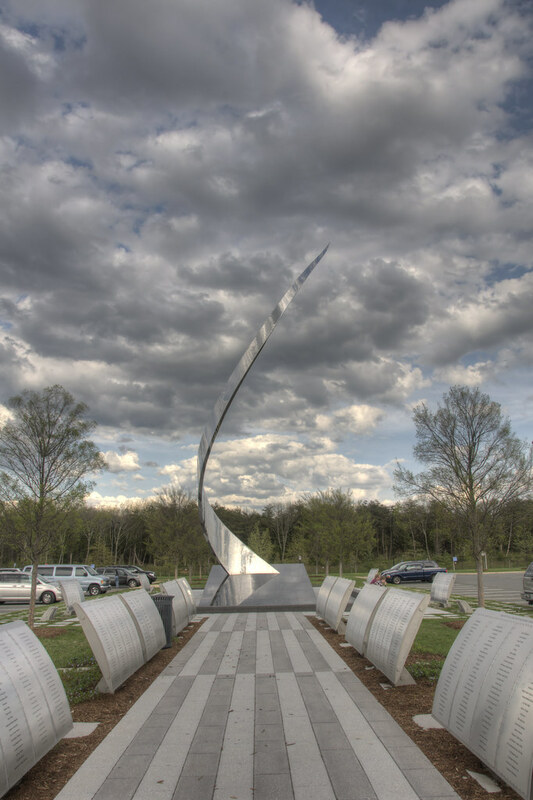 This is the memorial/monument at the end of the wall of honor at the Udvar Hazy Air and Space Museum. If you have not been, it is a must. I was amazed at the amount of aircraft in this building. It definitely does not look like it holds much from outside.